This content is sponsored by OrthoCarolina. As a certified medical assistant with the pediatric center at OrthoCarolina, Thinh Tran spends his working days helping children recover from traumatic injuries. His job is to set casts and braces on damaged, broken bones so they can heal properly. But on the weekends, Tran can be found setting a different kind of cast—the kind that comes on the water, and ideally results in hauling in a brag-worthy fish. Born in Vietnam, Tran started fishing when he was seven. Not because he came from a family of fishermen—he frequently went without them—but because he was bored during the long Carolina summer. His older brother would drop him and his neighborhood buddy off at local ponds and lakes, and that’s how they spent their days. 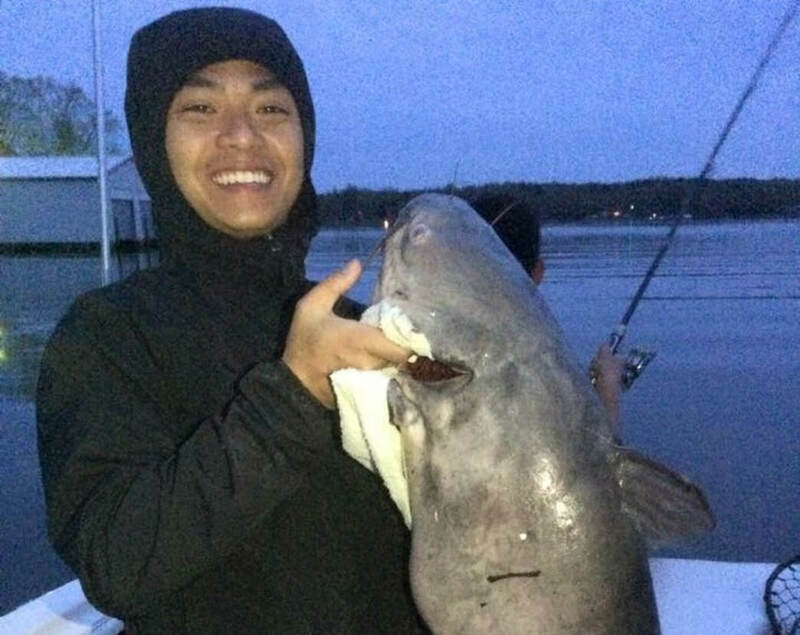 Since then, Tran has devoted countless hours hunting catfish and bass in the Catawba River and the lakes it feeds. His decades-long passion for fishing and love for Carolina’s waters have taught him plenty. Here, he shares some of those lessons: when to find the big fish, why you can’t trust old fishing lore, and how fishing isn’t always about catching. 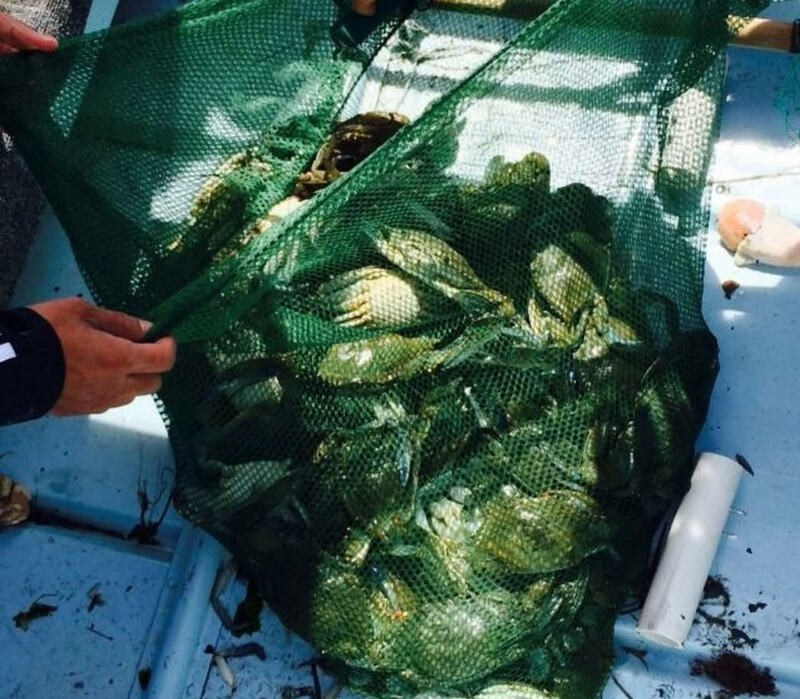 For bait fish, mostly shad and bluegill, Tran likes Lake Wylie, where several public boat launches allow access to the 13,400-acre lake. His favorite is the landing at Buster Boyd Bridge, near T-Bones on the Lake, which is full of small coves and inlets to explore. From across the lake, the public launch at McDowell Nature Preserve is often less busy and a convenient place to begin your day. Farther south, where the lake is dammed near the Tega Cay community, Tran frequently looks for catfish. Huge “channel cats” have been pulled from the waters just below the dam, with 8- to 10- pounders the norm, though reports of 40- to 60-pound blue catfish surface every so often. 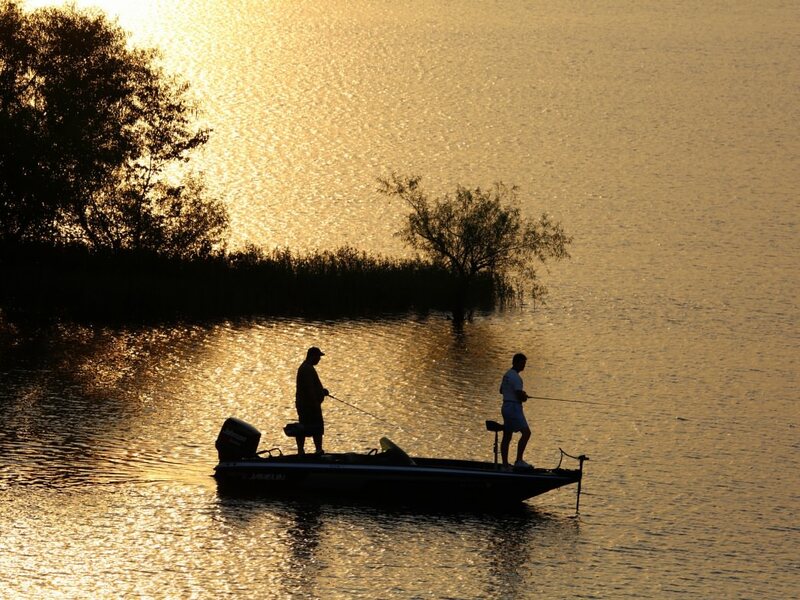 The lake is also home to a growing population of flatheads. Tran uses his bait fish, particularly bluegill, for this endeavor. So popular is this type of angling in the area that an entire club is dedicated to it. Tran says his best day of bass fishing came during the spring run. This is when the males are pushing upstream to their breeding grounds. He loaded up with 10 “big fish” (the legal limit). He always casts upstream and looks for any place with good water flow over rocks. Not unlike most new activities, it’s wise to begin fishing for smaller, easier game before fighting a line-burning striped bass. Tran suggests crappie and bluegill as your initial targets. Armed with lighter, easy-to-manage tackle, he says a day of bluegill fishing can impart great lessons and build confidence. You don’t need to cast far to find these smaller fish, either. In fact, Tran says you’ll want to drop your line in right next to the pier, where they like to hang out. There are several area locations that make it easy to try your hand at angling without a big commitment. 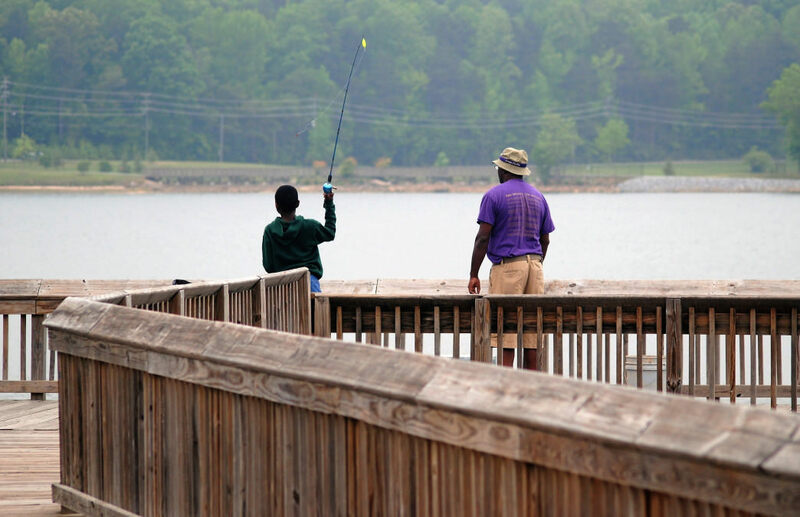 Rankin Lake Park in Gastonia offers a free tackle loaner program and boat rentals, and two large fishing piers. Access to the tree-lined shores of Mountain Island Lake is made easy from the Latta Nature Center. 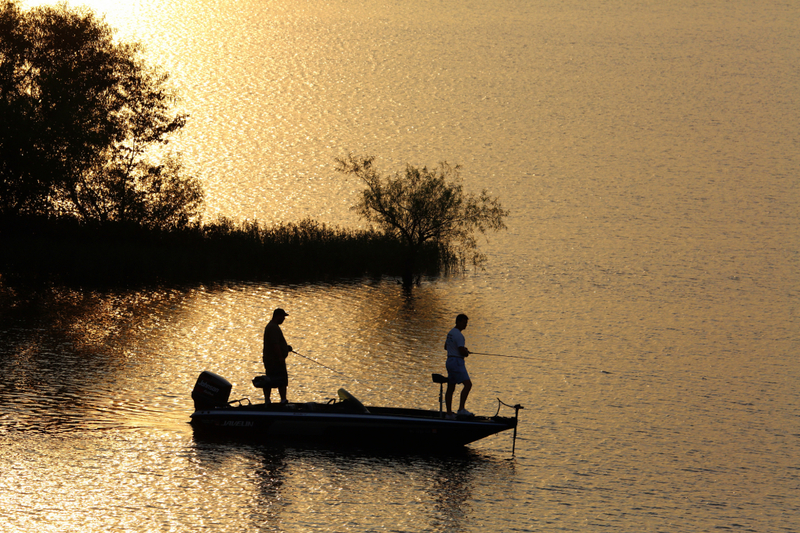 The McDowell Nature Center is offers great beginner access to Lake Wylie; both Latta and McDowell offer free tackle loaner programs.